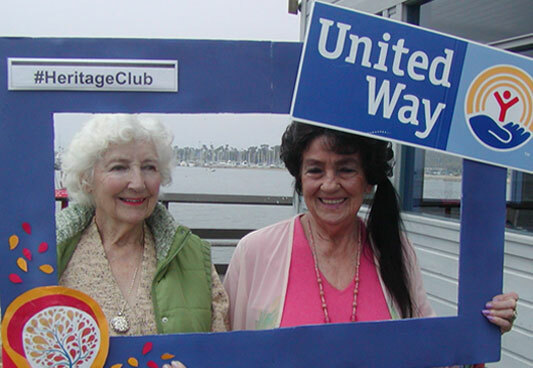 Heritage Club members gathered at The Harbor Restaurant, on Stearns Wharf in June of 2018 to celebrate and to be celebrated for leaving their legacies to the community. 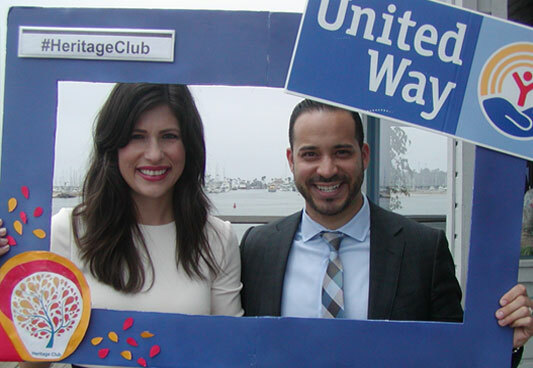 The honorees reminisced, reconnected with old friends, heard from CEO, Steve Ortiz and enjoyed a delightful lunch sponsored by Kayne Anderson Rudnick. 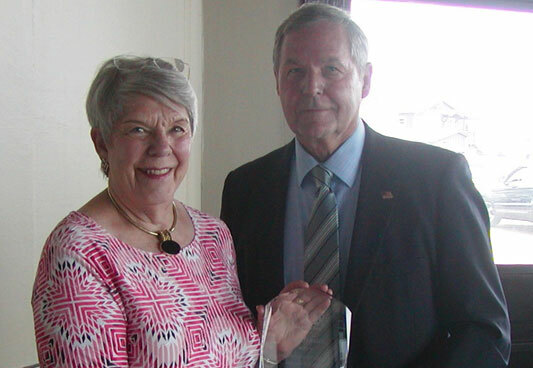 Earl Damitz, Paul Didier and Sally Walker were each honored at the 2018 Heritage Club Luncheon for their unique contributions to establishing our planned giving program in the early 80s, when few people or charities knew anything about planned giving. 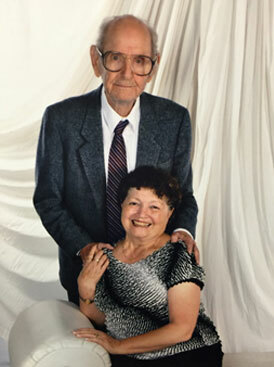 In the late 1970s, Board Member, Earl Damitz proposed the establishment of a planned giving program. 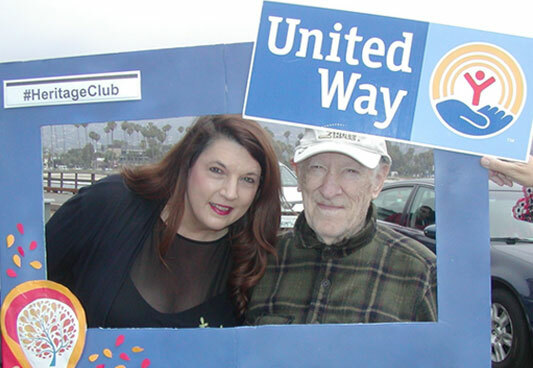 A seasoned participant in almost every phase of United Way's organization, Earl's enthusiasm, interest and dedication were clear. 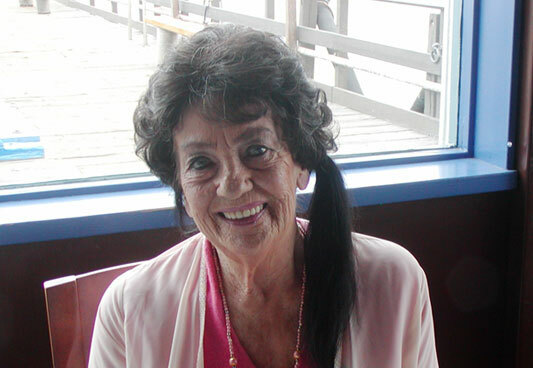 Earl was also an expert on the tax economics of charitable giving as well as long range financial planning. 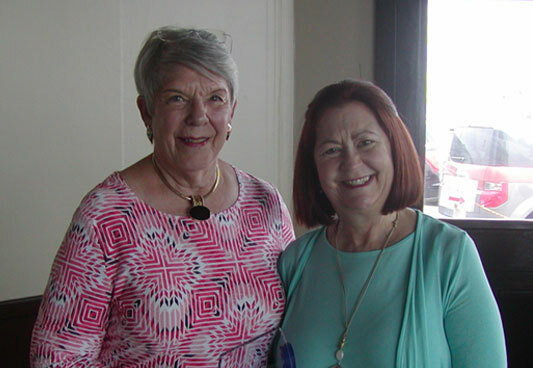 Earl became the founding planned giving/endowment committee chair. 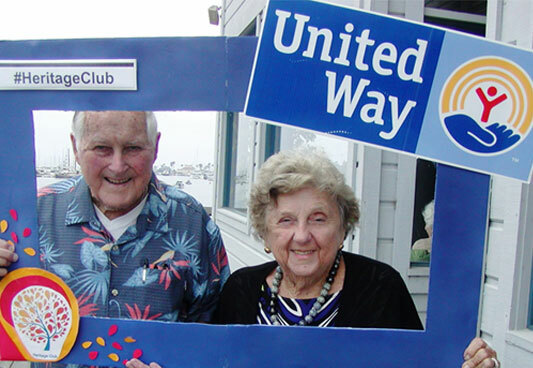 Our current planned giving program is the direct result of volunteer extraordinaire, Earl Damitz. 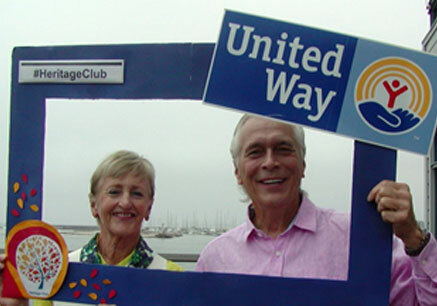 Paul Didier served as President and CEO of United Way of Santa Barbara County (UWSBC) from 1974 to 2016. 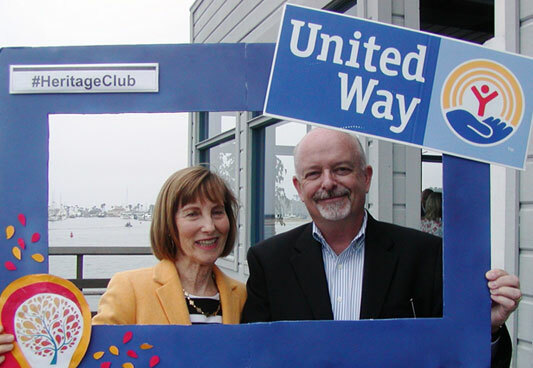 In his early years at the helm, Paul challenged the Board of Directors to see a future for United Way with stronger financial stability as well as fundraising beyond the annual campaign. 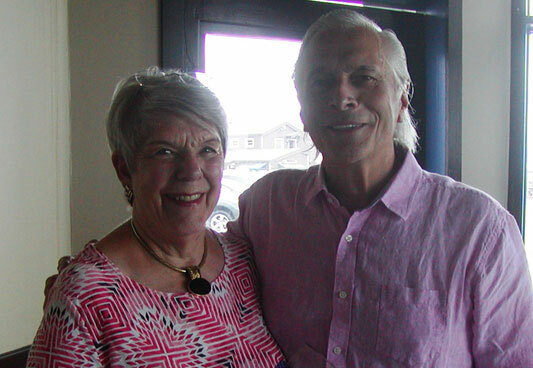 Earl and Paul spent years reinforcing that the way to financial stability was to start a planned giving program with a financial planning approach to charitable giving. 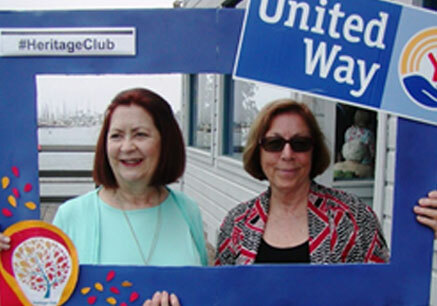 By 1982, the board was ready to move to the next step - hiring a staff member dedicated to planned giving. 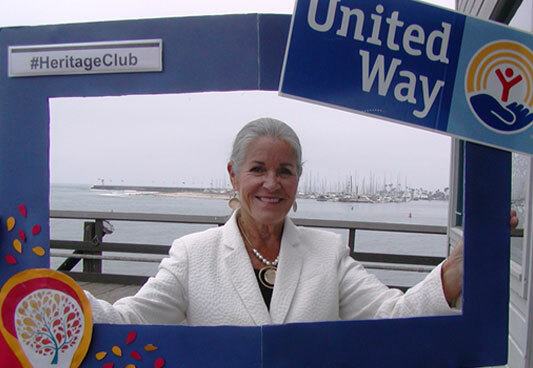 In 1982, Sally Walker became our first Director of Endowment & Planned Giving. 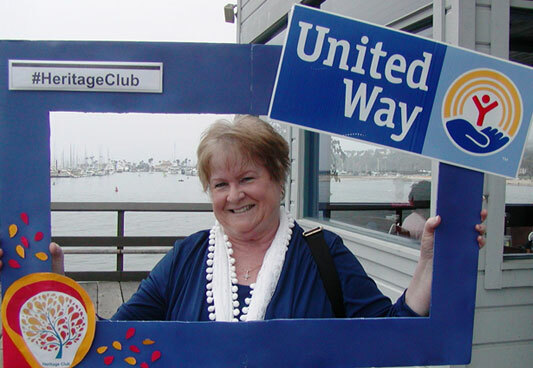 Sally was part-time, but she was busy! 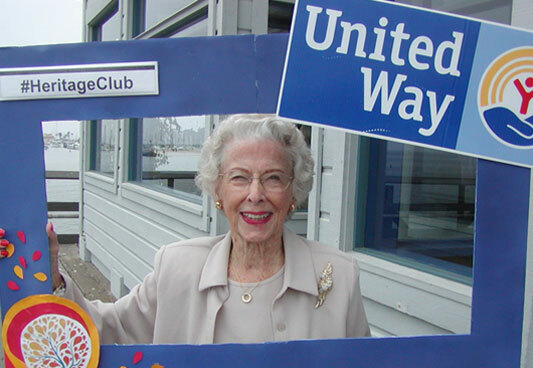 Her first three years were full of firsts for UWSBC: our first pooled income fund gift, our first endowment drive, our first life insurance planned gift, our first charitable remainder annuity trust commitment, our first charitable gift annuity and our first IRA beneficiary designation! 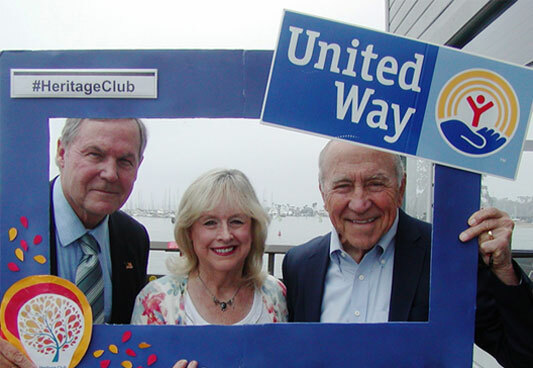 Earl Damitz, Paul Didier and Sally Walker, we thank you each for your unique contributions to establishing our planned giving program.